We invited a bunch of our friends to come do our favorite thing at SXSW, listen to good music outside. Come meet TechCrunch’s writers, have a drink, and dance to electro-RnB artist Elderbrook. We hope you’ll join us for our third straight Crunch By Crunch Fest. Join us for an exclusive launch of the newest Sephora showcase. Special guest DJ Chantal Jeffries will be turning up the evening. Make sure you dress to the nines! 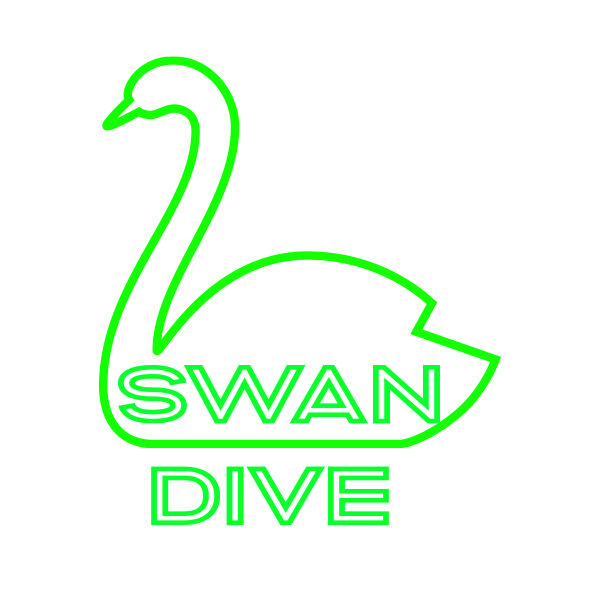 Meet us in the backyard at Swan Dive on Red River. We invited a bunch of our friends to come do our favorite thing at SXSW, listen to good music outside. We hope you’ll join us For our third straight and possibly most fun CrunchFest. As Chief Financial Officer of StyleHaul, Melanie oversees the organization’s financial planning, analysis, accounting, tax matters, investments, and M&A functions. Before joining StyleHaul in 2018, Sean was President of MTV at Viacom, where he oversaw all creative and business operations for the youth entertainment brand. RSVP does not guarantee entry.